Students from Grade 7 share their experiences of growth and changes. Kabo Secondary School, Krong Kratie district, Kratie province. 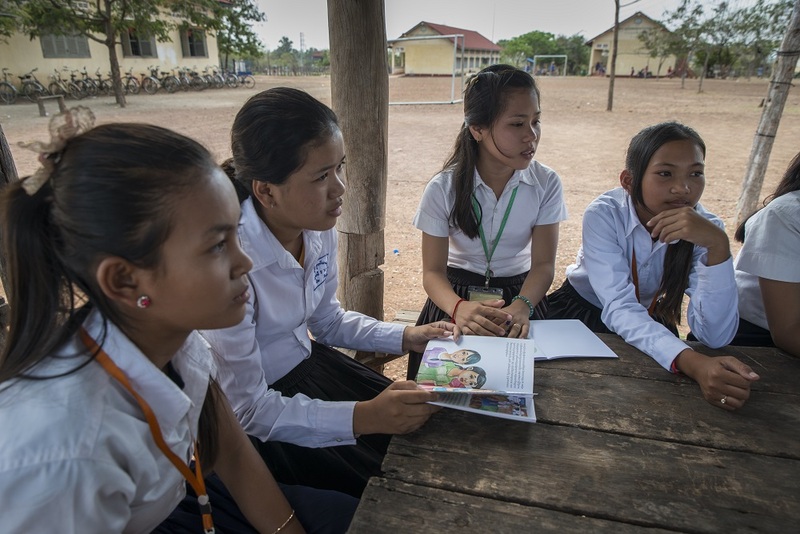 Kratie Province, Cambodia, May 2018 – A change is in the air as the sun beats down on Kabo Lower Secondary School ahead of afternoon classes. Excited chatter and giggles emanate from classrooms as girls and boys tease each other playfully as they wait for their teachers to arrive. Phnom Penh, May 2018 – Mother of three, Sen Nary is the embodiment of the benefits of positive parenting – an approach that builds communication and respect and leads to healthier and happier family ties. 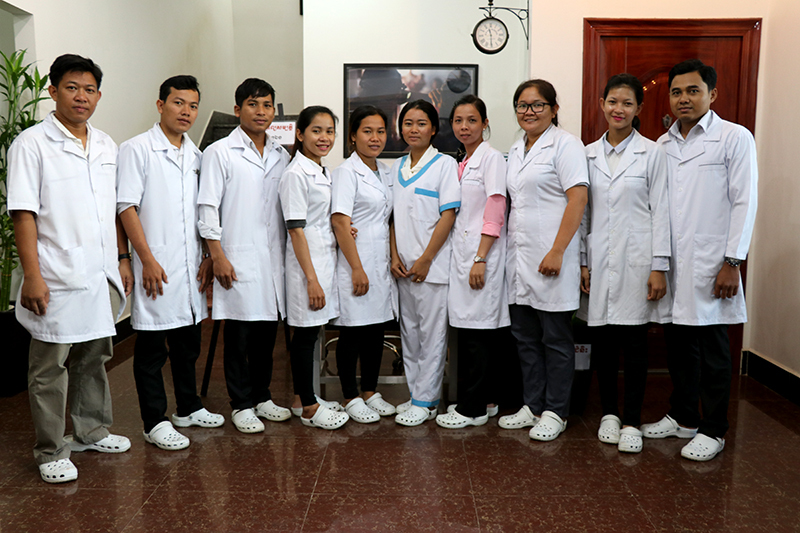 Phnom Penh, Cambodia, May 2018 – Hearing loss is one of the most severe and least recognized disabilities and it affects over five per cent of the world’s population – 360 million people – according to World Health Organization data.